Casting directors will now have their own branch at the Academy. The non-profit organization's Board of Governors announced Wednesday announced the creation of a 17th branch: the Casting Directors Branch. Casting directors will now have their own branch at the Academy. The non-profit organization's Board of Governors announced Wednesday the creation of a 17th branch: the Casting Directors Branch. Casting directors have typically been invited to join the Academy Members-at-Large during the past 30 years. The decision was approved at a regularly scheduled board meeting on July 30, the same night Cheryl Boone Isaacs was elected the new Academy president. "Casting directors play an essential role in the filmmaking process," said Boone Isaacs in a statement. "Their inclusion on our board will only broaden our perspective and help ensure that the Academy continues to accurately reflect the state of filmmaking today." Three members of the Casting Directors Branch will be elected this fall to represent the branch on the Board of Governors. 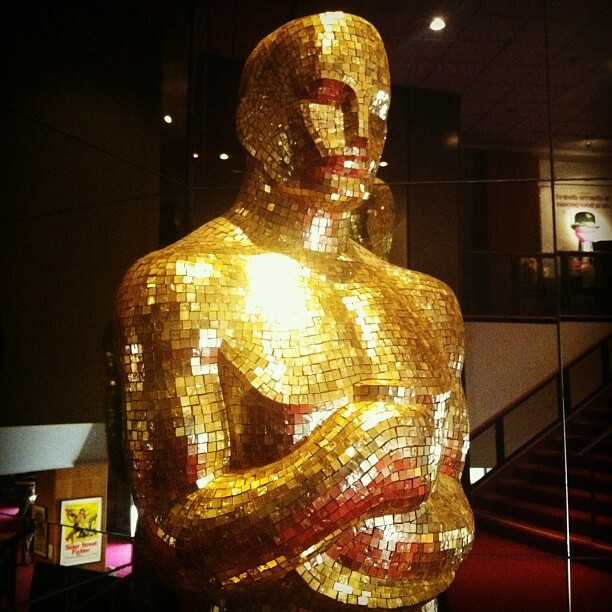 The Academy invited 276 people to join its ranks in June, a few of which were cast directors. The Casting Directors Branch creation is the second this year for the motion picture academy. On Jan. 25, the Board announced the creation of the Costume Designers Branch. Costume designers had previously been a part of the Designers Branch, which includes production designers, art directors and set decorators. Before that, the Makeup Artists and Hairstylists Branch was the most recent branch to be created, in 2006. The Documentary Branch was created in 2001, becoming the 14th branch. The Visual Effects Branch was added in 1995. And a long time passed before its creation. It was 42 years before that when the Administrators Branch was formed in 1953. That branch eventually merged into the Executives Branch 17 years later, in 1970. The design of the Oscar statuette tributes the original five branches in 1927: for actors, directors, producers, technicians and writers. The golden Academy Award features a knight holding a crusader's sword, standing on a reel of film with five spokes.